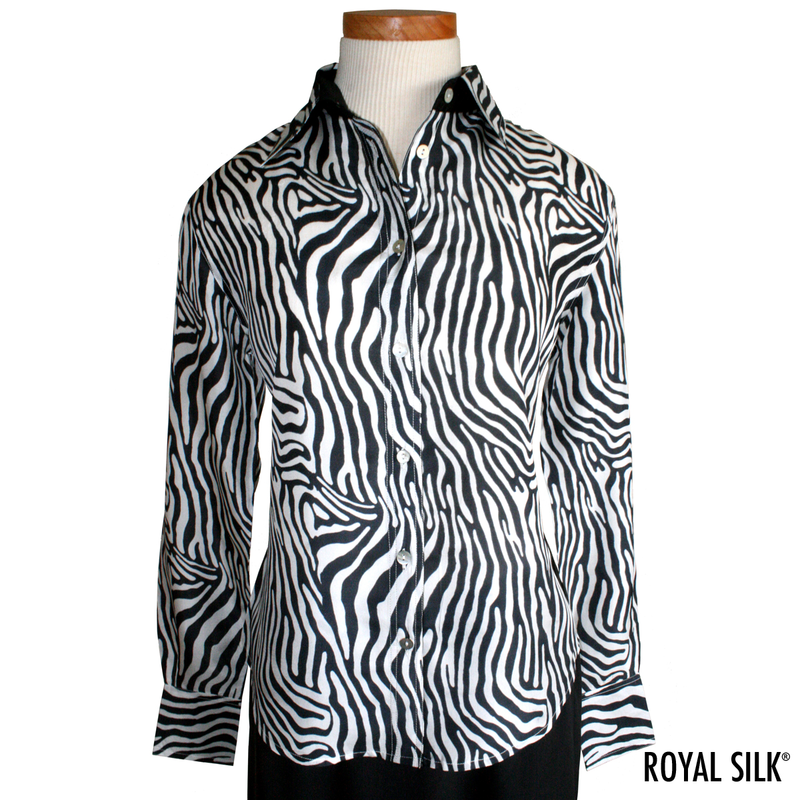 Take a walk on the wild side in this eye-catching zebra print shirt. Featuring a button-front, long sleeve, point-collar design with black contrast trim and a shirttail hem. Double track stitching. 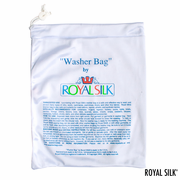 100% India Silk. This shirt is sure to turn heads. 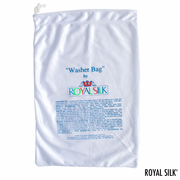 Hand wash, dry clean, or machine wash with our washer bag (purchased separately). Imported.